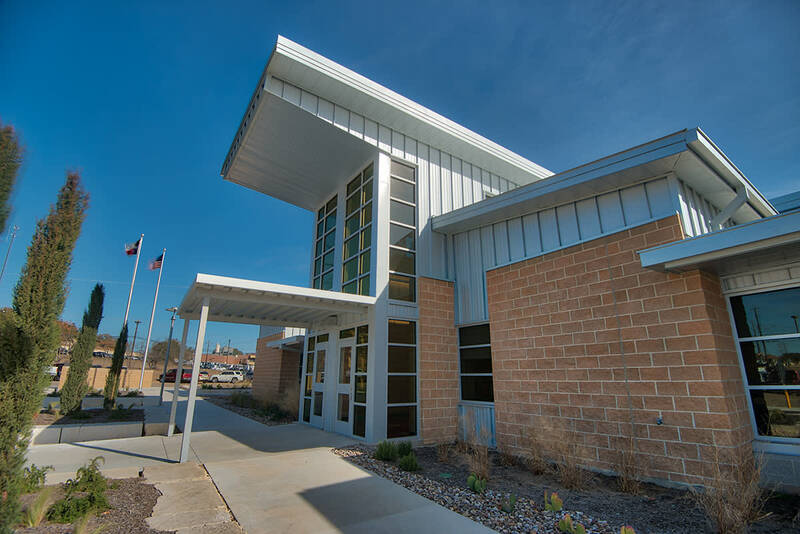 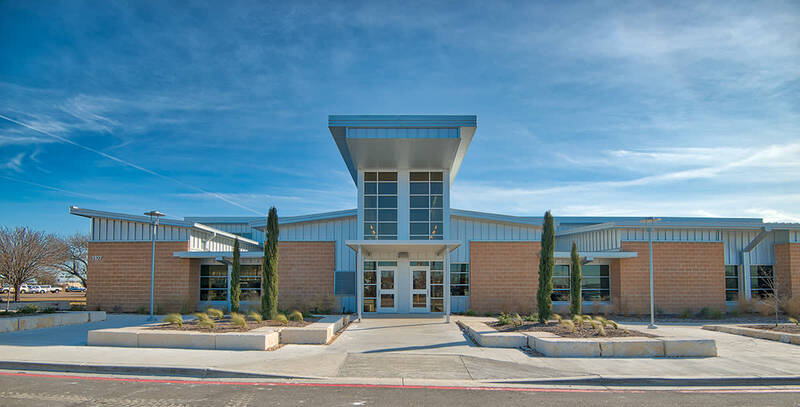 Imperial Construction was selected to complete a new primary school and renovations and additions to the high school and middle school for a total of 53,730 SF of work. 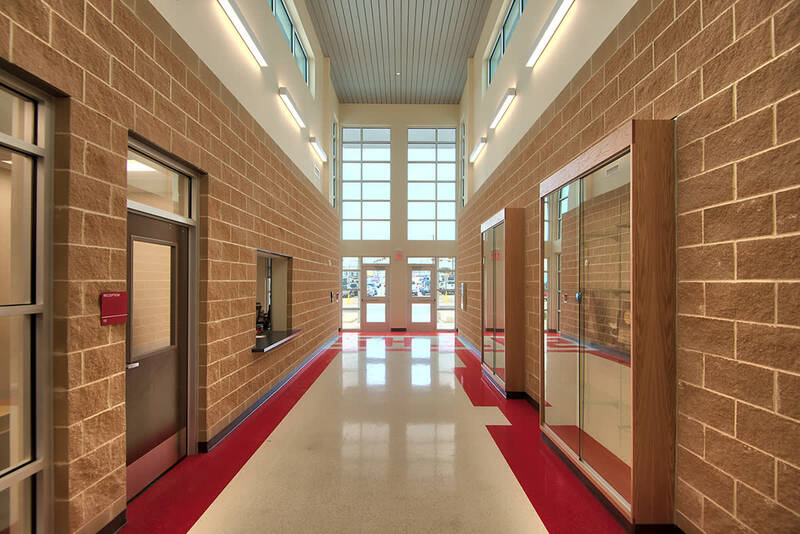 The new 22,550 SF primary school includes classrooms, gymnasium, cafeteria, and administrative offices. 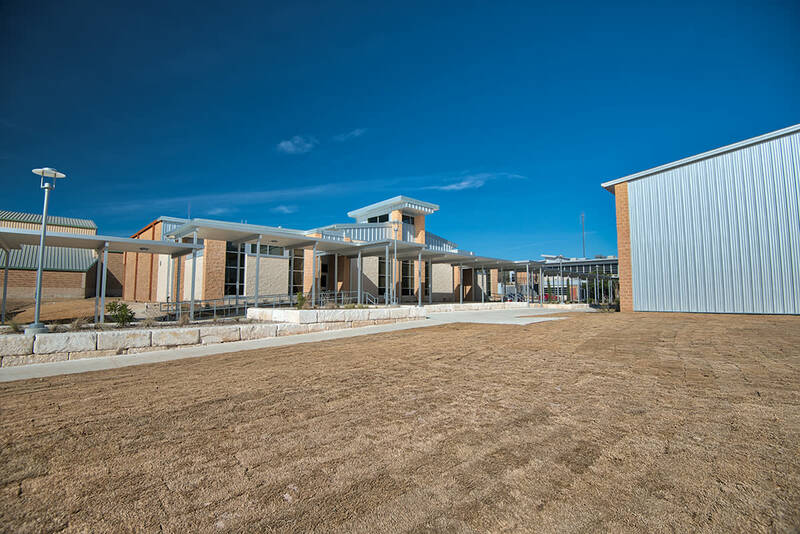 The new high school addition includes 10,518 SF of new administration offices, a 16,632 SF new 2-story classroom wing, and band hall renovations. 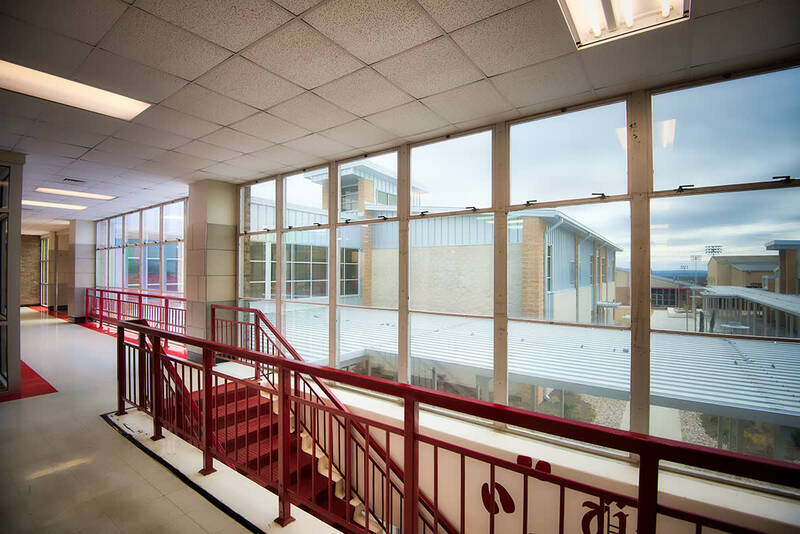 The middle school renovations consisted of fencing, canopies and a secure vestibule.